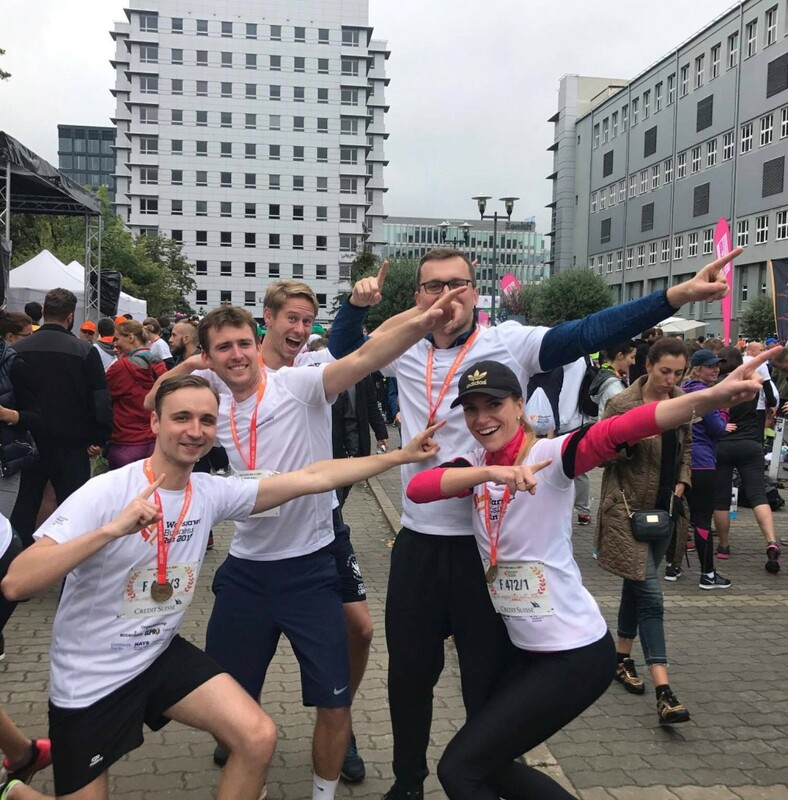 Two K&P teams participated in this year’s Warsaw Business Run, which took place on Sunday, 3 September. 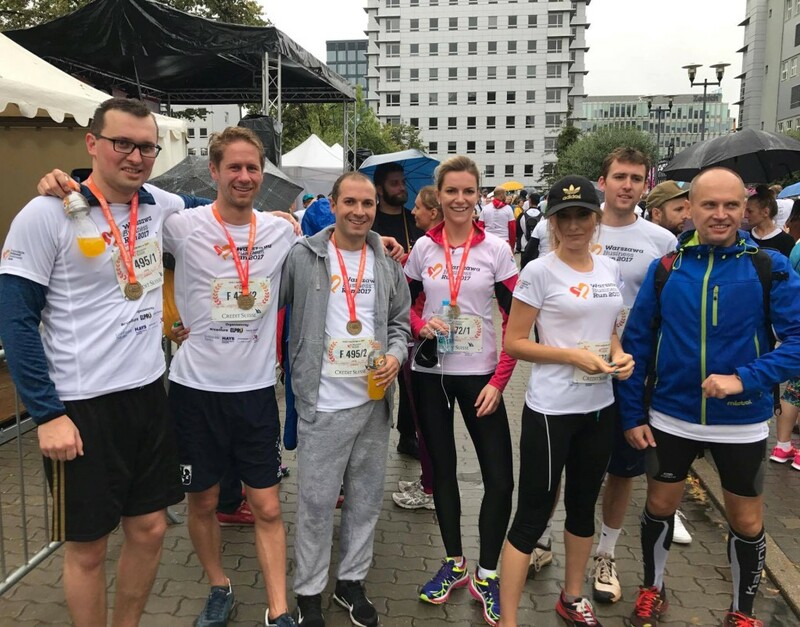 Despite bad weather conditions, K&P was proudly represented by the following Lawyers: Kamil Osiński, Adam Piwakowski, Paweł Mardas, Witold Błaszczyński, Malwina Stajniak, Karol Piekarczyk, Aneta Serowik, Piotr Kister, Szymon Balcerzak and Tomasz Szambelan. Warsaw Business Run, which is a part of Poland Business Run, is the largest charity business relay race organized in Poland. Last year, it was held in seven largest Polish cities (Warsaw, Krakow, Wroclaw, Poznan, Katowice, Gdansk and Lodz). Nearly 17,000 runners representing over 1,000 businesses took part in the race. The collected entry fees and contributions from the sponsors totaled more than one million PLN. All these funds have been allocated to help more than 30 beneficiaries of the Polish Business Run Foundation to return to active life after limb amputations. 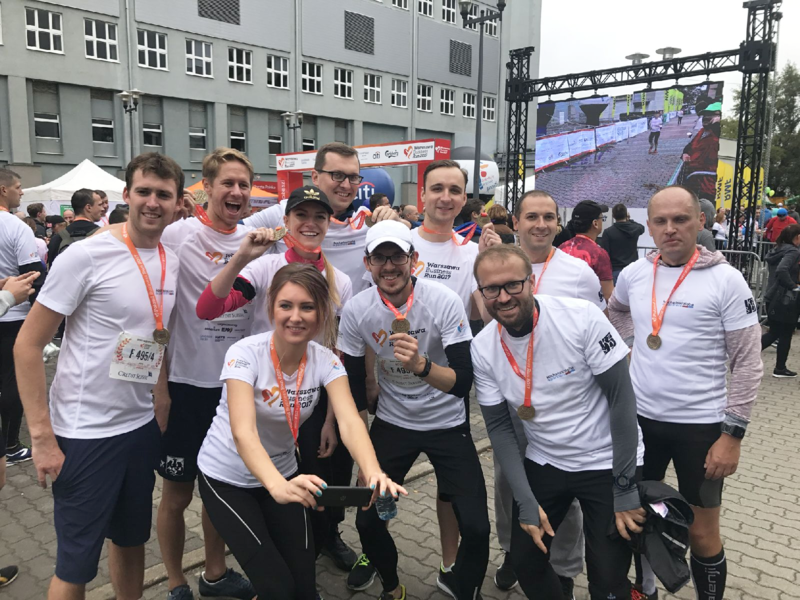 This year’s event was held under the auspices of Goldman Sachs, Credit Suisse, Galeria Mokotów, Immofinanz, Marriott, Courtyard, Pepsico, PKP Cargo. The capital city of Warsaw is a co-organizer of the race.